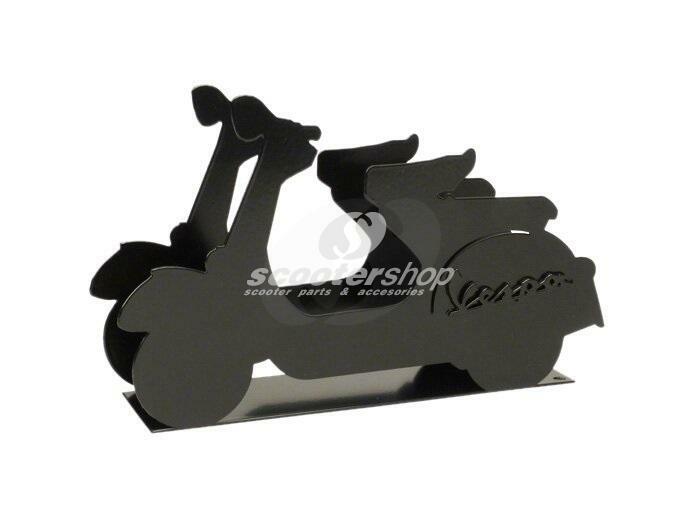 ScooterShop - Scooter parts & accessories » Gadgets » Letter Holder "Vespa", black, metal, 250x150x60 mm. Perfect for gift ! !